Silent Night is the stunning debut single from Sing Gospel in aid of The Amber Trust. The single features the beautiful voice of mezzo-soprano Alice Cadman and London based community choir, Sing Gospel. 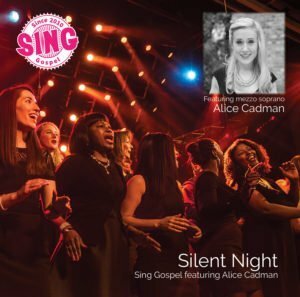 Silent Night is a mix of the sublime classical voice of Alice Cadman and intricate gospel choir harmonies of Sing Gospel. Interweaving with the orchestra, Sing Gospel and Alice Cadman take the listener soaring on a musical journey, leaving you filled with the elation and joy of Christmas. The single is part of Sing Gospel’s debut album ‘Sing Christmas’, available now. 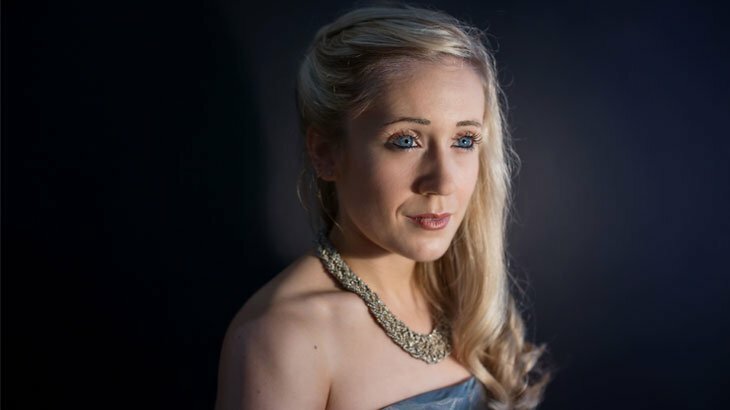 Alice Cadman was diagnosed with Stargardt’s disease, a juvenile form of macular dystrophy, at the age of 23 whilst studying singing at the Royal Northern College of Music. Undeterred, Alice has set up her own education business, and works as a professional singer. Now partially-sighted, Alice has a passion for raising awareness of sight loss and disability in education and business, and has teamed up with her husband, musical director of Sing Gospel, to create a Christmas single that would do just that. 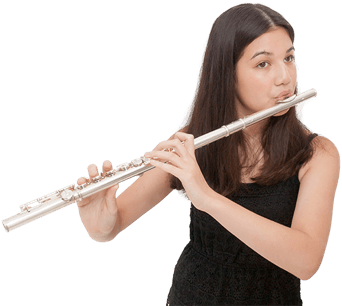 Silent Night is raising money for The Amber Trust, whose vision is to give blind or partially-sighted children the best possible chance to fulfil their musical aspirations. Founded by Josh Cadman & Bert Routledge in 2009, Sing Gospel has grown to include a regular and highly polished choir who rehearse weekly in Acton. Most recently Sing Gospel were finalists in the BBC Gospel Choir of the Year Competition 2016, which was viewed by millions on BBC One. Other recent notable performances from the choir include singing at the Magic FM ‘Magic of Christmas’ at the London Palladium, singing for Whoopi Goldberg at the Boisdale Woman of the Year Awards, performing for David Jason and other film and TV stars at the National Film Awards 2017, at Westminster Abbey as part of the Whitehall Christmas Carol Service, and at Burlington Arcade. Recent notable recording session includes recording in Abbey Road’s famous Studio 2, and for American award-winning producer and songwriter, Brian Coombes on a single due to be released in 2018. Credits: Arrangement – Keith Routledge | Producer – Josh Cadman | Programming – Enoch John | Solo – Alice Cadman | Choir – Sing Gospel | Recorded at St. Marys, Acton, London | Mixed and mastered – Joe Noel.